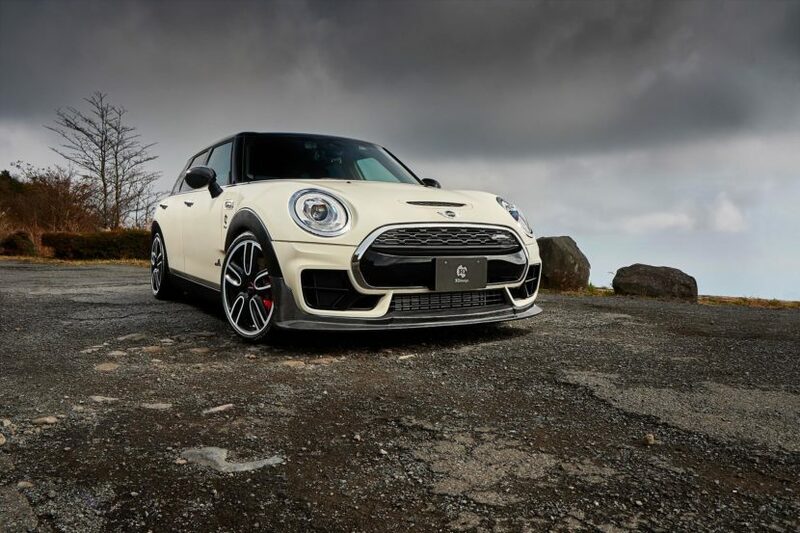 The guys from 3D Design haven’t forgotten about the MINI Clubman even though the rest of the world seems to. 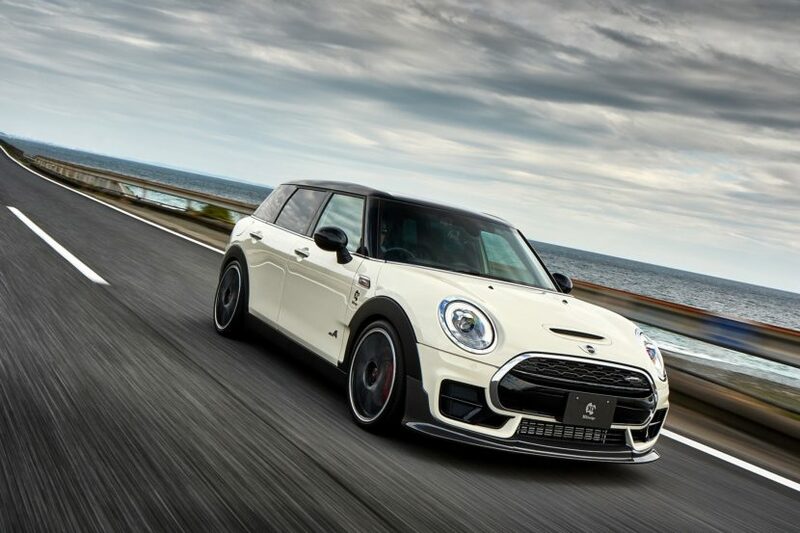 The Japanese tuner just released a gallery with the John Cooper Works model wearing some of their aero parts and looking absolutely stunning. The company seems to be on a roll too, as they also unveiled a full kit for the M5 and M5 Competition earlier this week, a kit that takes things to a whole new level, without going overboard. Getting back to the British model at hand here, the Clubman got a serious upgrade in the shape of some carbon fiber goodies. Up front the bumper received an add-on splitter fitting perfectly from one side to the other. It also has a prominence on the sides that goes midway up the bumper, a touch that’s rather unusual in today’s aftermarket parts niche. Round the back you’ll also notice a new diffuser that’s not limited solely to the center bit of the bumper but goes from one side to the other. The tailpipes are also wearing carbon fiber tips while up top, on the roof, you’ll notice an air splitter, also made of the lightweight material. Fitting perfectly over the standard spoiler, which is meant to increase downforce at higher speeds, the 3D Design alternative takes things to a new level, without going overboard. The guys are also offering a couple of interesting add-ons for the cabin, if you want to spice things up. The steering wheel can be augmented with 3D Design aluminum paddles while the same material is used for their pedal covers. They do seem to work quite well with the John Cooper Works steering wheel and overall interior theme, including the checkered flag motif in the speedometer.